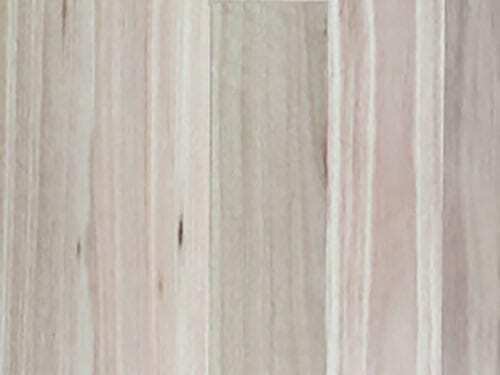 Get THAT look you want! 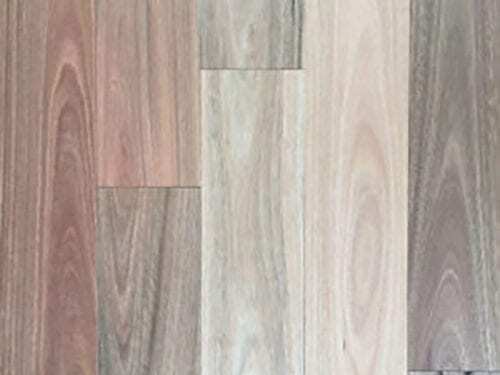 Choose from a wide range of real, finished timbers for internal and external flooring to suit any style or colour. 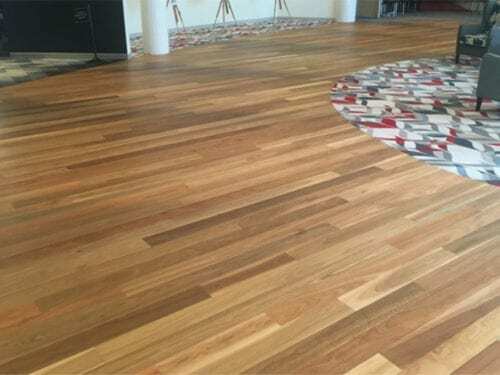 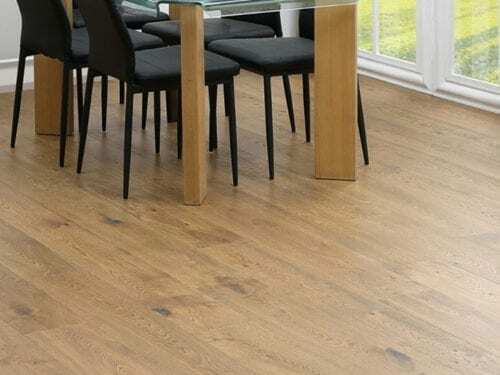 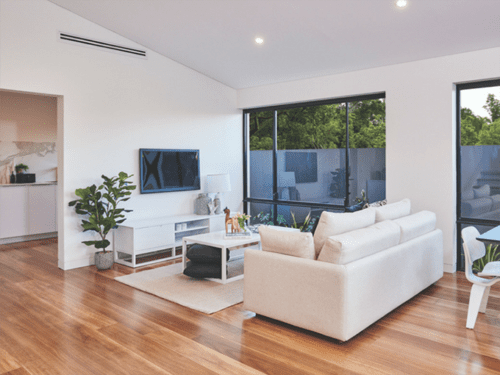 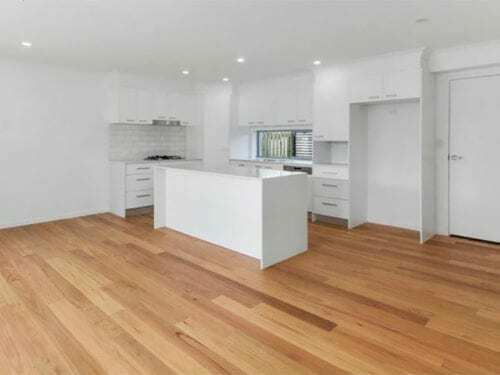 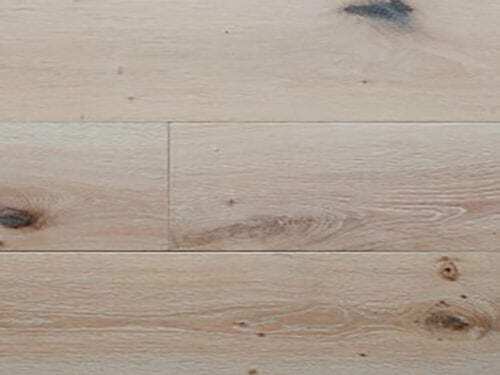 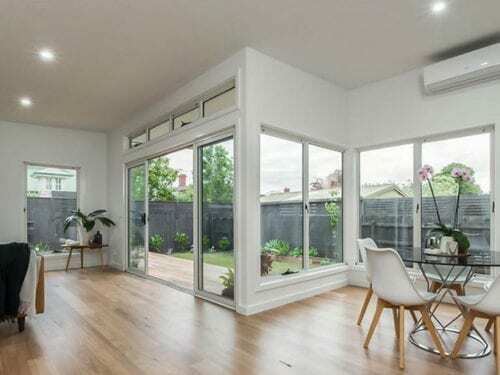 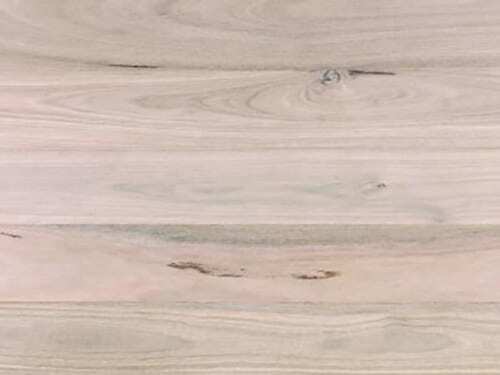 Create a beautiful timber floor just like these with all the advice, service and products you need from TimberFloorsOnlineQld.com.au, at a direct online price. 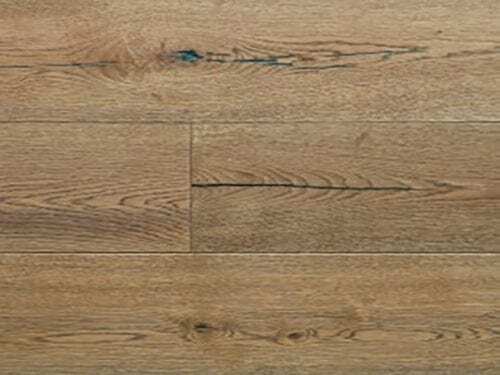 Choose from over 40 different species of beautiful natural hardwood timbers and engineered hardwood flooring. 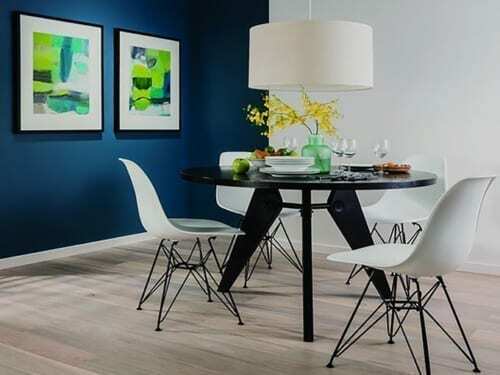 Shop, select, arrange delivery and pay online here – simple. 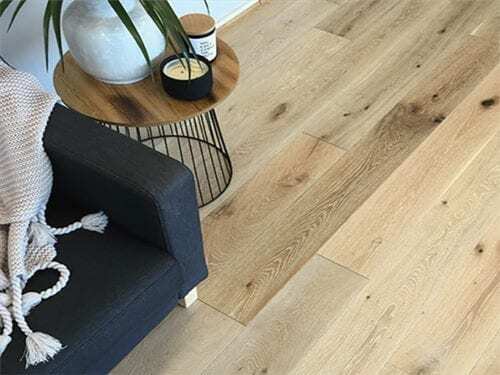 Match your internal flooring to your external deck flooring to get that designer internal-external connection. 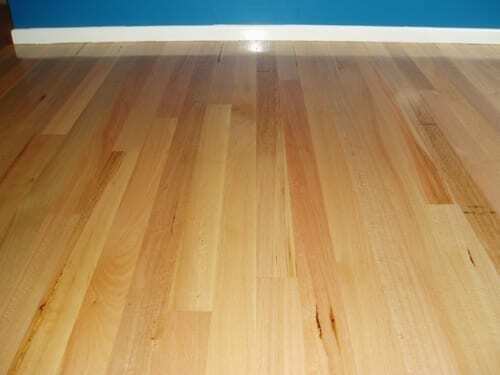 Get the best price and the best service. 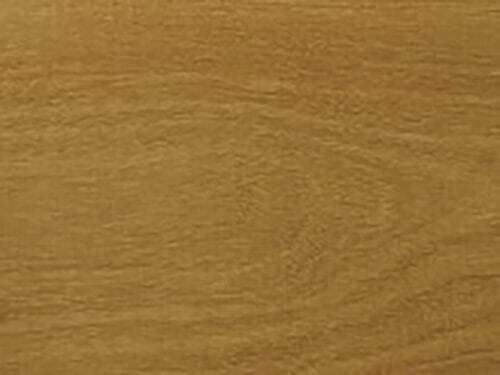 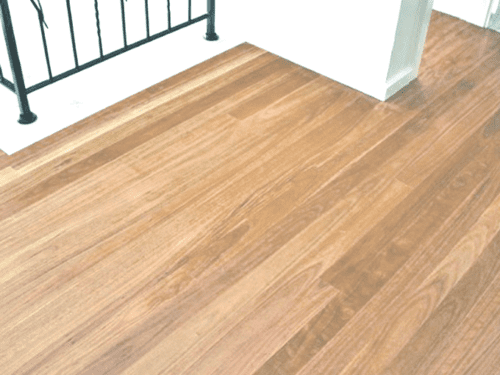 Choose from hardwood timber flooring boards ranging in size from 80mm wide up to 130mm wide. 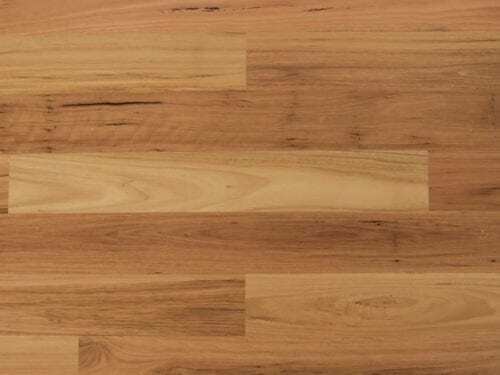 Sort the products by name or price from drop down box. 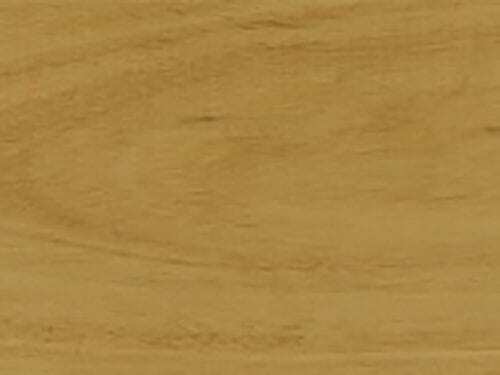 Choose the width of board you like – Standard 80mm & 85mm or Wide 130mm. 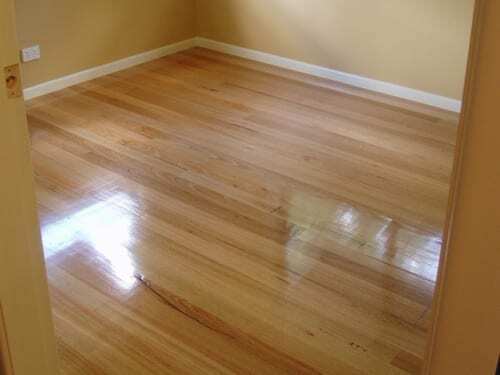 Expert supply and lay service available if required. 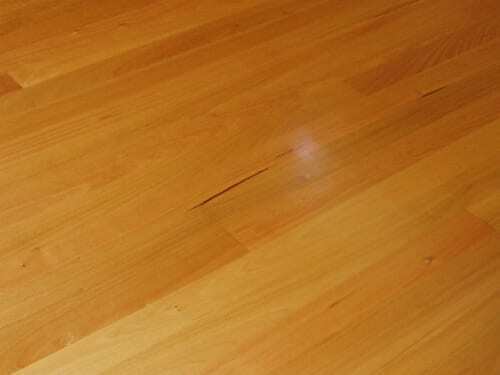 Timber Floors Online QLD, are part of one of Queensland’s premier independent Timber and Hardware Suppliers.